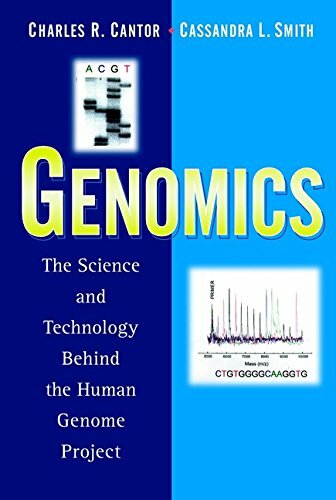 So far I heard that this is the one of the best book containing all informations and instructions about genome project. I love to review this book throgh e-mail. I can't afford myself to buy this book. 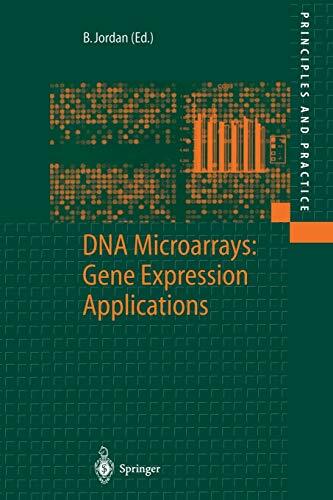 but so far i can say if it is really very much helpful to me i recommend evybody of my class (MSC Bioinformatics) to go for buying that book. Fully updated and expanded-a solid foundation for understanding experimental enzymology. This practical, up-to-date survey is designed for a broad spectrum of biological and chemical scientists who are beginning to delve into modern enzymology. 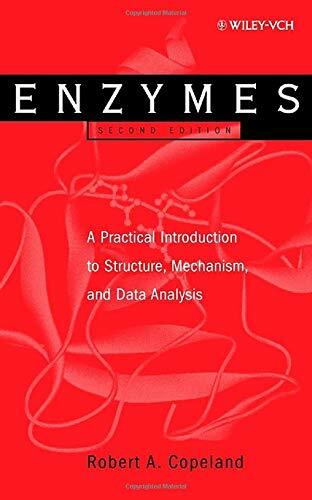 Enzymes, Second Edition explains the structural complexities of proteins and enzymes and the mechanisms by which enzymes perform their catalytic functions. The book provides illustrative examples from the contemporary literature to guide the reader through concepts and data analysis procedures. 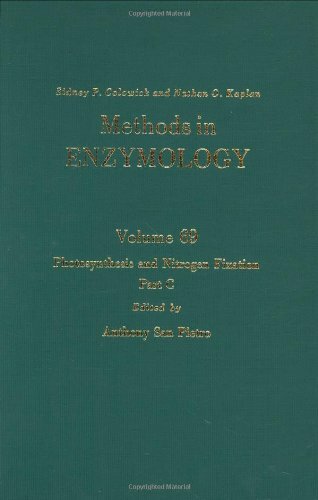 Clear, well-written descriptions simplify the complex mathematical treatment of enzyme kinetic data, and numerous citations at the end of each chapter enable the reader to access the primary literature and more in-depth treatments of specific topics. 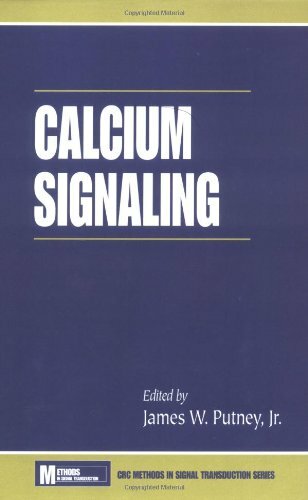 This book is written by an enzymologist who presented a course on enzymology at a pharmaceutical company, as well as at the University of Pennsylvania. 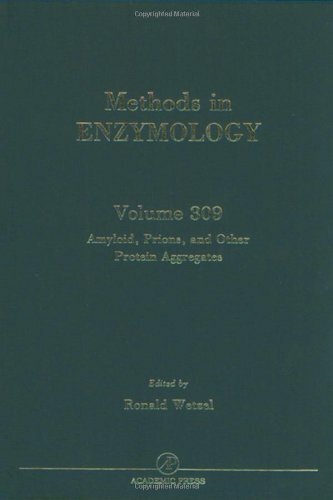 It is a rather well- written book that covers both theoretical and practical aspects of enzyme studies. Black and white drawings and numerous graphs illustrate the concepts. 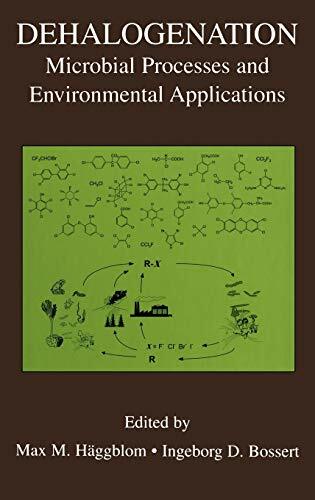 The book begins with a general review of some chemical concepts, including a brief review of thermodynamics, transition states in chemical reactions, acid-base concepts, non-covalent interactions and rates of chemical reactions. 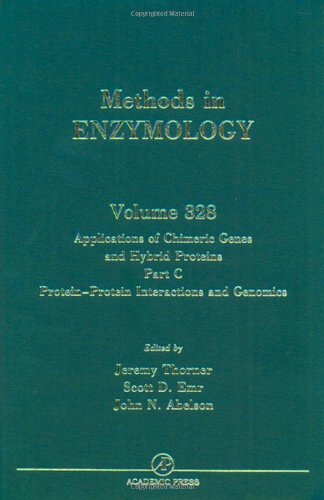 The next chapter covers aspects of enzyme (protein) structure. In a departure from other texts, the 4th chapter introduces and develops the concepts of protein-ligand binding equilibria. The derivation of Kd, along with the Langmuir isotherm to derive measurements at equilibrium is developed, as is treatment of equilibrium ligand binding data. The detour into non-enzymatic ligand-protein interactions is a very welcome treatment of this topic, so important in many drug interactions with receptors. While not strictly speaking enzymology, this chapter serves to introduce concepts that are further developed in the next chapter, which deals with the kinetics of enzymatic catalysis. 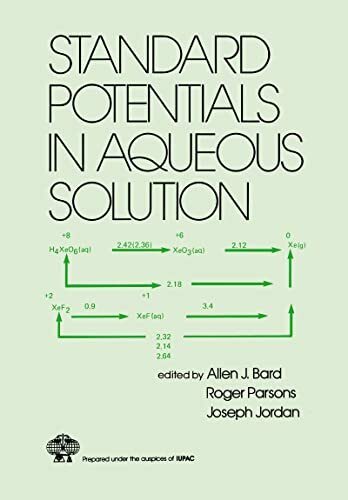 This chapter nicely develops the basic equations and treatment of enzyme kinetics, and the steady state model is developed using the treatment of Briggs and Haldane. A discussion of the significance of both Km and Kcat is followed by methods to derive these values experimentally. After covering kinetics, the book moves on to chemical mechanisms of enzyme catalysis. The importance of transition state stabilization is discussed, and covalent catalysis and acid-base catalysis are highlighted. Serine proteases as model enzyme mechanisms round out the chapter. 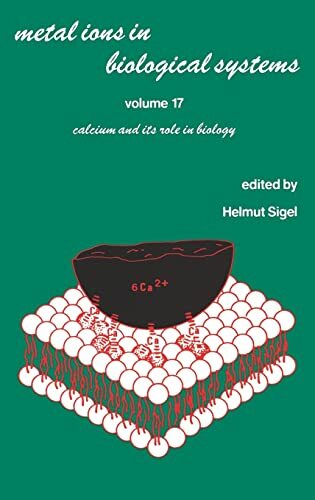 Chapters 7 and 8 cover practical aspects of enzymology, such as velocity measurements, continuous versus end point reactions, detection methods for assays, and separation methods for reaction products (e.g., HPLC, TLC). Some pointers on enzyme concentration, temperature, pH and buffer effects on enzyme assays are valuable. The next chapter deals with reversible inhibitors, and describes the derivation of Ki. The distinctions among competitive, non-competitive and uncompetitive inhibition are discussed, and details on how to determine these in a practical sense are illustrated. There is also some discussion around the SAR of inhibitors, and this is tied in with inhibitor and drug design. Tight binding inhibitors get their own brief chapter, and there is a separate chapter on time dependent inhibition and the methodology around measuring this phenomenon. Enzyme reactions with multiple substrates and cooperativity in enzymatic catalysis also receive individual chapter treatments. Two appendices on suppliers and software tools round out the text. I never thought this could happen to me. I picked up the book and I was hooked instantly. Never before in my forays into biochemistry have I been this enchanted by such delightful prose. I started in a thermodynamic sink and I ended as an ultra-high energy intermediate. Copeland added a section on equilibrium binding that bound me with delight. His inhibitor sections loosened all my inhibitions. Even a chowder slurping ingrate from Harvard could understand and appreciate this work. 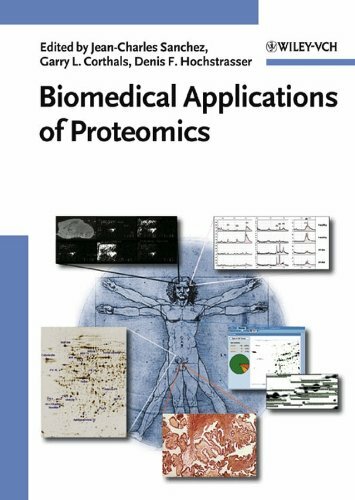 In this first book to provide an overview of applications of proteomics in the discovery of new diagnostic, prognostic and therapeutic targets, a team of international specialists from research institutions, hospitals and companies contribute with their specific expertise. They cover a wide range of example applications for the most important diseases, such as heart and cardiovascular disorders, cancer, pharmatoxicology, infectious diseases and diseases of the nervous system. Denis Hochstrasser is an eminent scientist in the field of bioinformatics and proteomics and one of the founders of the Swiss Prot Databank as well as of the Swiss biotech company Genebio. A growing body of evidence has begun to reveal flaws in the traditional assumption of female passivity and lack of discrimination after copulation has begun. William Eberhard has compiled an impressive array of research on the ability of females to shape the outcome of mating. He describes studies of many different cryptic mechanisms by which a female can accept a male for copulation but nevertheless reject him as a father. Evidence from various fields indicates that such selectivity by females may be the norm rather than the exception. Because most post-copulatory competition between males for paternity is played out within the bodies of females, female behavior, morphology, and physiology probably often influence male success in these contests. Eberhard draws examples from a diversity of organisms, ranging from ctenophores to scorpions, nematodes to frogs, and crickets to humans. In recent years, the analysis and classification of metalloproteins at the interface between chemistry and biology has accelerated. Many developments and initiatives have taken place and this two-volume handbook provides a comprehensive, yet focussed, collection of 105 major metalloproteins. Content is presented in both a large format and full colour and covers the most relevant transition metals such as Iron, Nickel, Copper, Cobalt, Molybdenum, Manganese Tungsten and Vanadium. 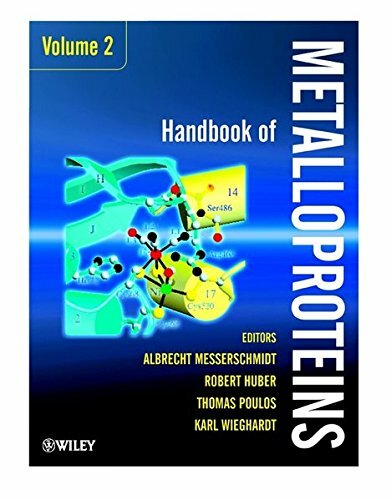 This is the first Handbook of Metalloproteins ever published and is comprised of articles written by renowned experts in the field. It draws together contributions from over two hundred internationally renowned researchers that include: Douglas Rees and Charles Stout as well as Nobel Prize winner Robert Huber. Each contribution is presented in a similar format and shows a ribbon plot of the overall 3D Structure on their first page, a representation of the metal active site and numerous other figures and tables underpinning the remarks. 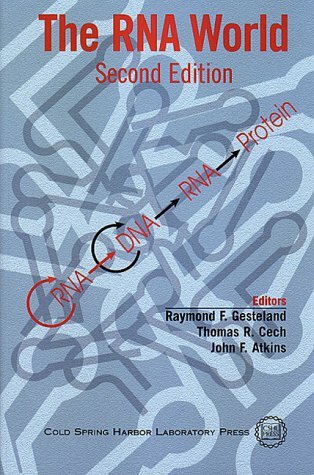 Comparative information is provided on different proteins and every entry has been extensively referenced to current literature. 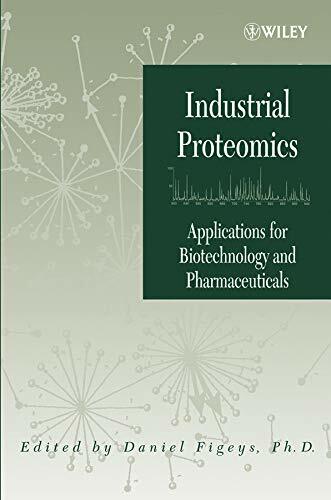 Includes comprehensive sections that cover: Functional Class, Occurrence, Amino Acid Sequence Information, Protein Production, Purification and Molecular Characterisation, Metal Content and Cofactors, Activity Test, Spectroscopy, 3D Structure, Functional Aspects. 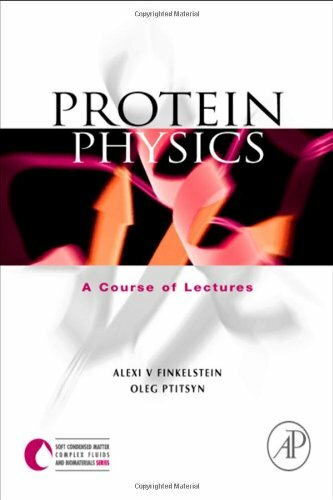 Protein Physics is a lively presentation of the most general problems of protein structure, folding and function from the physics and chemistry perspective, based on lectures given by the authors. It deals with fibrous, membrane and, most of all, with the best studied water-soluble globular proteins, in both their native and denatured states. The major aspects of protein physics are covered systematically, physico-chemical properties of polypeptide chains; their secondary structures; tertiary structures of proteins and their classification; conformational transitions in protein molecules and their folding; intermediates of protein folding; folding nuclei; physical backgrounds of coding the protein structures by their amino acid sequences and protein functions in relation to the protein structure. 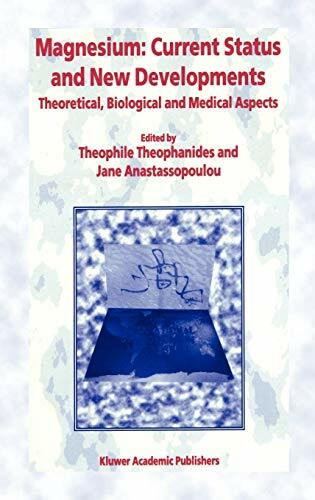 The book will be of interest to undergraduate and graduate level students and researchers of biophysics, biochemistry, biology and material science. Ptitsyn's 'Protein Physics': a book of worth. A book of worth from the legendary institution, PhysTech (Moscow). Ptitsyn's 'Protein Physics' is a valuable source of information on folding thermodynamics and kinetics both to beginners and professionals in this (and related) fields. No more words. Strongly recommended! 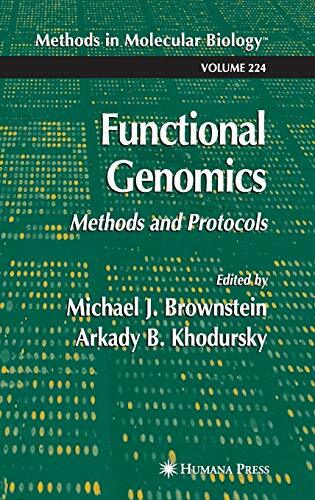 This volume includes a core of methodologies to attack the unique experimental problems presented by protein misassembly. Emphasis is on human biology applications, the area in which there is the most interest, in which most of the work has already been done, and in which there is the best evidence for the structural sophisitication of the protein aggregates. 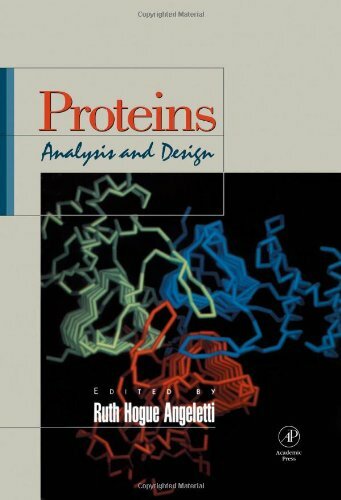 Proteins: Analysis and Design focuses solely on individual experimental approaches, rather than on specific classes of proteins. 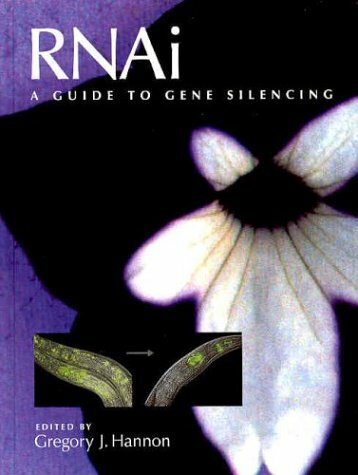 The book provides insight into the important issues in protein science and how one can cope with them. These include all issues which explore the detailed relationship of protein structure to function.